Good sleep is crucial for recharging your batteries and feel energized every day. If you suffer from bad sleep, back and neck aches in the morning, it could be a bad pillow! 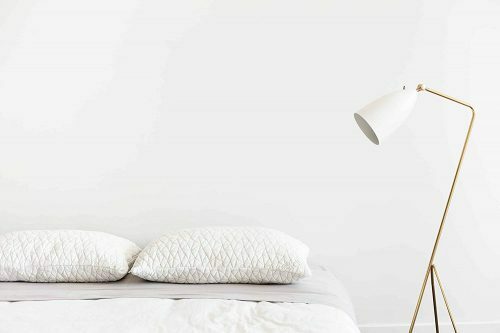 Purchase a high-quality pillow by US brand Coop Home Goods. 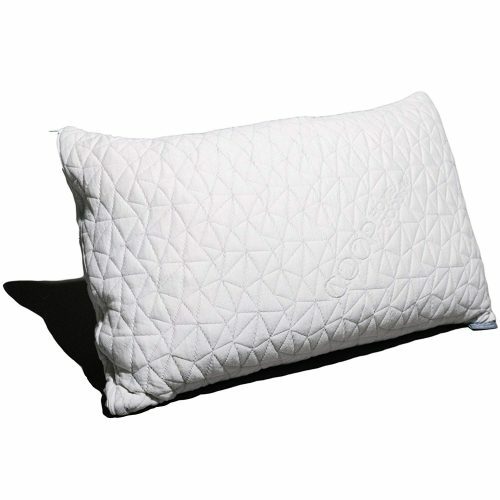 They are made in the USA, hypoallergenic and anti-dust mites, plus these best selling pillows are made of high-quality memory foam. The pillowcases are made of 60% polyester 40% bamboo fiber, which makes you feel particularly comfortable.